To have a perfect glowing skin is the dream of everyone. For the skin, summer is the biggest dread. The prime reason being, the tanning of skin that takes place. As far as tanning is concerned, only one thing comes in mind, “Prevention is better than cure”. Yes, there are several ways that can be pursued in order to prevent your skin from tanning. The most common ones being, wearing the clothes that cover most of your body, carrying an umbrella, using skin lotions with SPF and many others. But what about those who have suffered skin tanning already? Nothing to worry, we have options for you as well to get rid of the skin tan. The urge to make your skin normal again forced us to compile the list of top 10 easy ways to get rid of sun tan instantly and naturally. 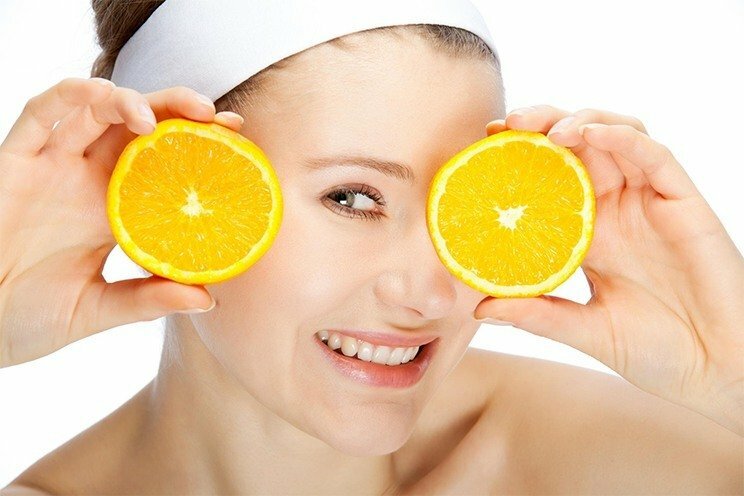 When it comes to skin, lemon is the first that comes to the mind. One of the easy ways to get rid of sun tan is with the help of a lemon. Yes, they are the life savers. All that you need to do is, cut a lemon and rub a slice on your tanned skin. Once you have done this, allow it to sit for some minutes. Next, wash your skin with lukewarm water. Do not use the boiling water. 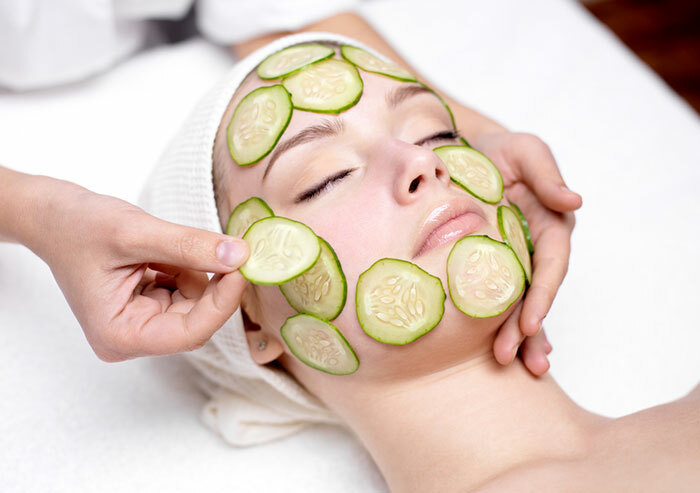 Another easy ways to get rid of sun tan is preparing the mixture of Cucumber Extract, Lemon Juice and Rose Water. Mix one tablespoon of each of the 3 ingredients in a bowl. Dab it generously on your tanned skin. Wait for say 10 or 20 minutes as you feel comfortable and then rinse it off with the lukewarm water. Mix a little amount of turmeric with two tablespoons of Bengal gram flour, milk and one-tablespoon rose water. Blend properly and prepare a smooth paste. Apply this paste to tanned areas. After doing so, leave it on your skin for 15-20 minutes. Then wash it off with the help of lukewarm water. This is again one of the easy ways to get rid of sun tan. Take masoor, tomato and aloe. Then soak one tablespoon of masoor dal in water and prepare a paste out of it. Now, to this you need to add equal quantities of aloe extract and tomato paste. 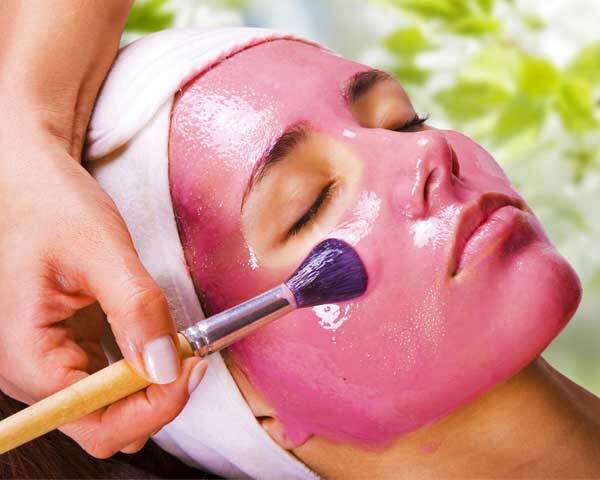 Once you have made the paste, apply it on tanned areas of your face and let it sit there for 30 minutes. After that use cold water to wash it off. One of the easy ways to get rid of sun tan that you can follow is mashing up about half a cup of papaya with one-tablespoon honey. Prepare a paste and apply this on tanned areas. Allow it to sit for 30 minutes before using cold water to wash it away. Another thing that you can do is mix the pulp of a pineapple with about one tablespoon honey. Apply it on tanned areas and see the magic. This is the easiest of all. All that you need to do is add 3 tablespoons of buttermilk to 2 tablespoons of oatmeal. Prepare a smooth paste. Using circular movements, massage it onto the tanned areas. What can be more easy than doing this. Yet another easy way out, mix up one tablespoon of each ingredient and prepare the paste. Now apply this paste on the tanned part of your skin. Keep it there on your skin for 30 minutes and then wash it off with lukewarm water. One method that you can try is using the orange juice. Mix one tablespoon of orange juice in yoghurt. Prepare a very smooth paste. Now apply this smooth paste to the tanned areas of your skin. Now, leave it on for half an hour. After this rinse it off with water. Mash 5 strawberries in two tablespoons of milk cream. Prepare the paste and apply it generously on the tanned areas of your skin. 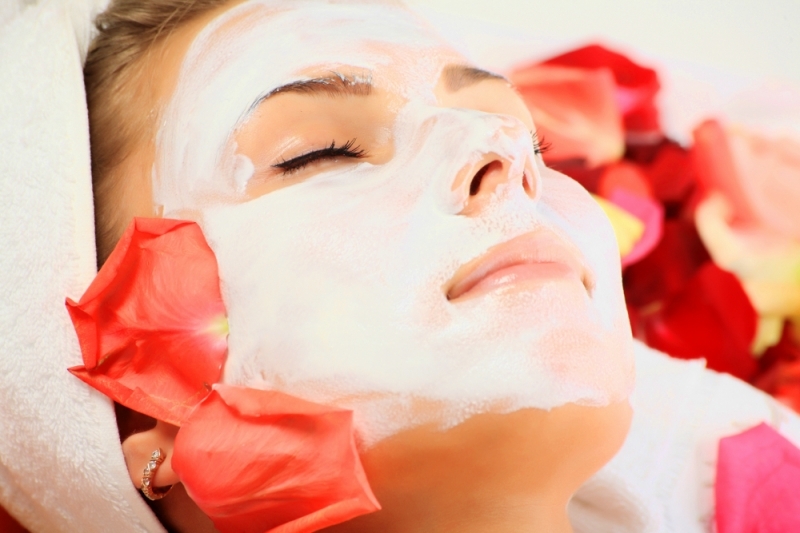 Give it half an hour to rest on your skin, before you wash it off. This is again not so much difficult to do. It will help your skin a lot. One thing more that you can do is mix a small amount of turmeric powder in milk. Apply this on your face and wash it after keeping it there for some time. 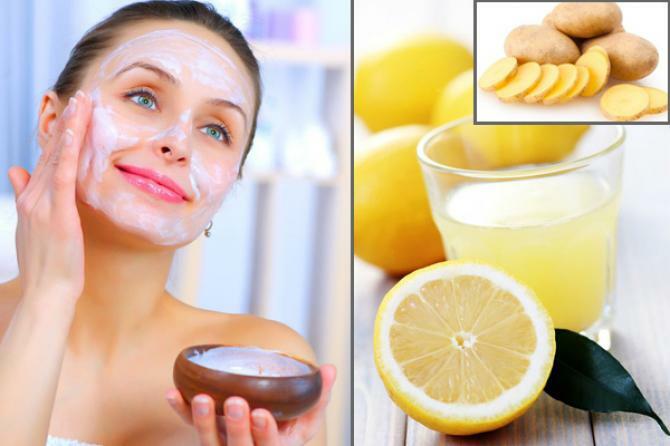 Potato and lemon, a perfect combo pack to deal with your skin problem related to tanning. Take the juice from a medium potato and mix it with one tablespoon lemon juice. Apply this paste on your face and leave on for 30 minutes. Then rinse it off with water. This requires a little effort but is not that difficult to do. You can put in at least this much of effort to get rid of the tanned skin. All these methods will help you to deal with the sun tan. In the aforesaid ways there is not even a single tip that is difficult to follow. You simply need to mix the two listed things and make the paste. You need to make a smooth paste. Appy this paste to the tanned part of your skin and leave it there. See the magic within the moments. One advise that I would like to give you here is that try not to expose your skin to the sun in the first place but if you have already tanned the skin then take the remedial measures immediately.